Divine cocktails and delicious mixed drinks-hangover not included! Plus, for the new mocktail mixologist, Dry comes complete with a guide to essential equipment, easy-to-find ingredients, simple syrup recipes, and more. Cheers! 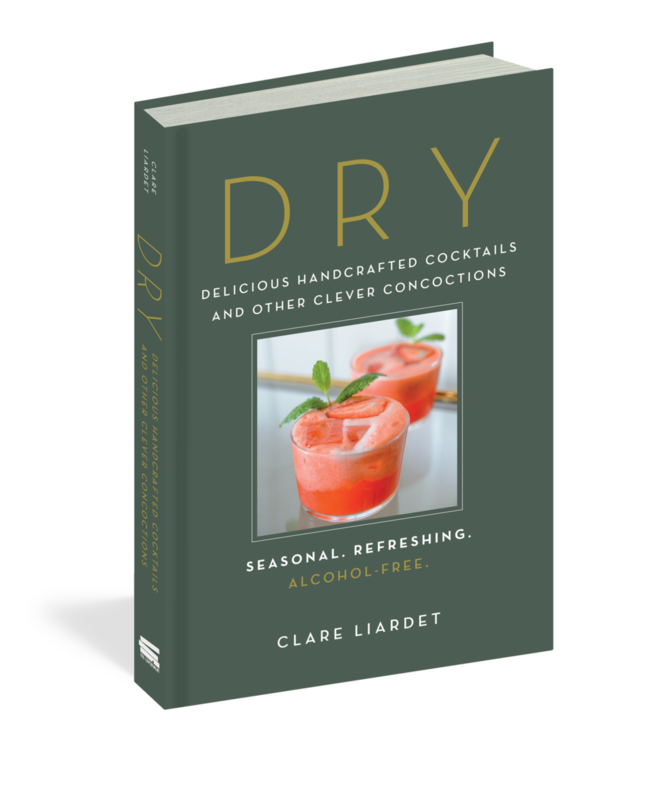 Alcohol-free drinks have never been more glamorous thanks to this stunning new book by Catherine Salway and Andrea Waters, the brains behind Redemption, one of London's healthiest bar restaurant brands. Redemption Bar will introduce you to a refreshing new take on alcohol-free drinks and innovative, healthy bar snacks. Learn how to make delicious, guilt-free cocktails and tasty canapés that will dazzle your guests and delight your taste buds. Packed with nutritious recipes, Redemption Bar has something for everyone, with a variety of vegan, low-sugar and gluten-free recipes available.